Chelsey became a part of our growing team in October 2015, when she moved to Mishawaka from her childhood home in Texas. She is a proud dog mom to a beautiful girl named Rookie, and looks forward to adopting more in the future. 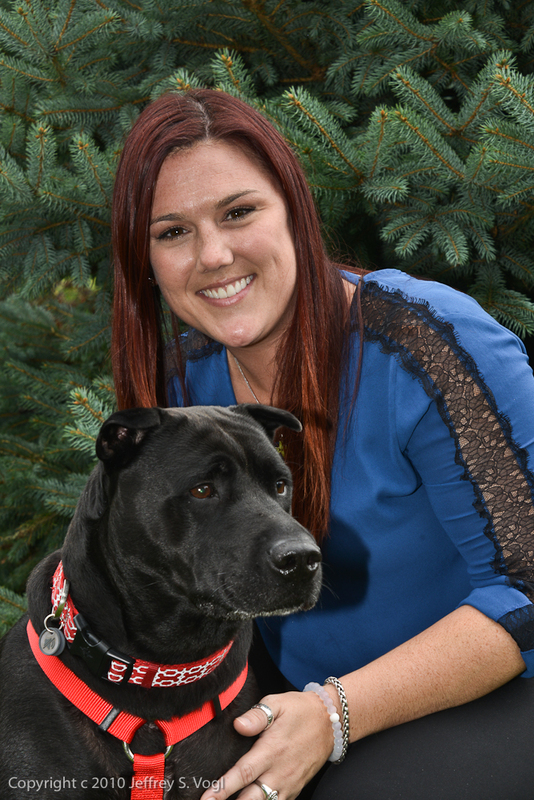 In her spare time, Chelsey enjoys cooking, music, spending time with her friends and family and taking her fur child on walks around the park. 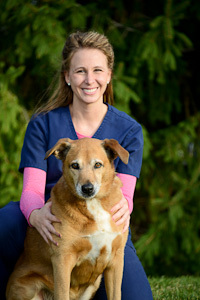 Crystal joined our office in 2009 as one of our registered veterinary technicians after graduating from the Veterinary Institute at the International Business College. She has been a wonderful addition to our hospital. In her spare time, Crystal likes to spend time with her friends and family and her two pets-Rocky the shepherd mix and Sasha a boxer. 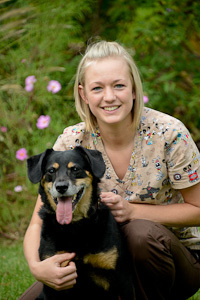 Kassi Started with us as a veterinary technician in April 2013 after graduating from Brown Mackie College in 2012. 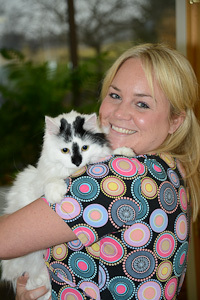 She is a devoted animal lover and enjoys caring for our patients. Kassi has two cats named Ashland (a.k.a Miss Kitty) and Meiko and a dog named Jax. In her spare time she likes to travel and dance. 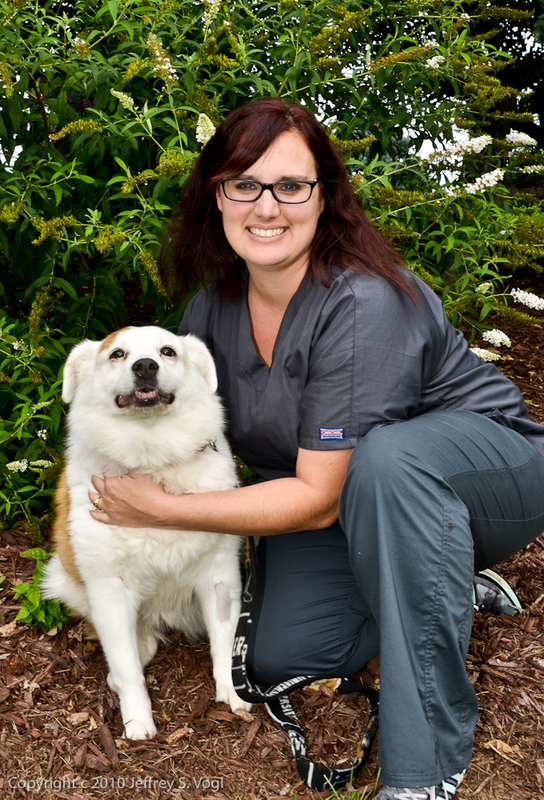 Lindsay joined our team as a registered veterinary technician in April 2016 after graduating from Brown Mackie College in South Bend. She has two dogs, Daisy and Kermit, and a calico Sphynx cat named Rissy. When she is not caring for patients at our hospital, Lindsay enjoys spending quality time with her family and friends. Kelli joined us in August 2010. She was born and raised in South Bend. She lives with her husband Matt, two cats General Grievous and Pierogi, and a Chinchilla, Chi Chi. She has one son, Oscar, who keeps her busy. In her spare time, Kelli enjoys cooking, reading, and spending time with family and friends. 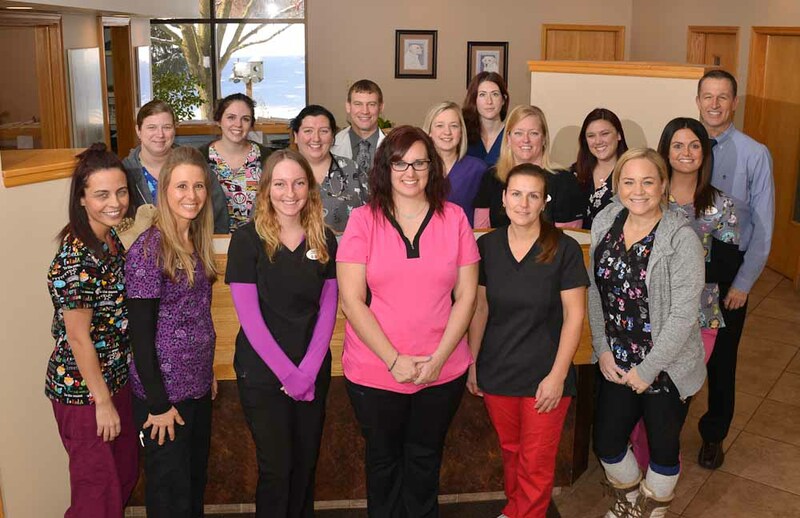 Tara joined our team as a receptionist and veterinary technician in August of 2016. 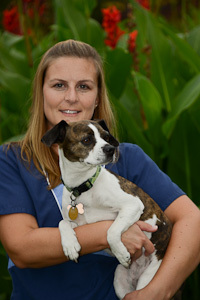 She is a proud graduate of Purdue University Veterinary Technician program. She is happily married to her middle school sweetheart, Mark, and has two children, Flynn and Harper. They share their Granger home with their dog, Lucy, and their cat, Charlie. In her spare time Tara enjoys reading, baking, playing with her kids, and spending time with her family. Jamie has been with us since 1998. She is a tremendous asset to our hospital and able to fix just about everything. She has a green thumb and keeps all the wildlife and hummingbirds very fat and happy. At home Jamie loves spending time with her energetic terrier mix Libby Bug. She also enjoys many outdoor activities such as hiking, gardening and kayaking. Courtney began working at UPVH in 2002. She has learned a lot over the years, enjoys her job and has a real touch with the animals. When not working, Courtney enjoys barrel racing her horse, River, with her daughter Ryan. She also spends time 4-wheeling with her son, Tyson. Her many animals include a pony named Rockstar, Sally the goat, Sunny, a lab mix, and two cats, Missy and Bam Bam. Ashley joined our team as an assistant in August 2017. She was born and raised right here in Granger. She has a son named Austin, and four dogs: Echo, Royce, Buddy and Kelsey. 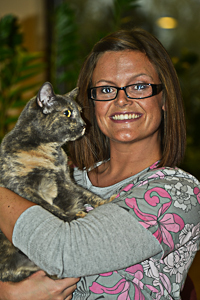 Ashley ventured out to Utah for a few years, where she ran a non-profit pet rescue. She enjoys caring for special needs dogs, as well as volunteering for rescue organizations around the area.